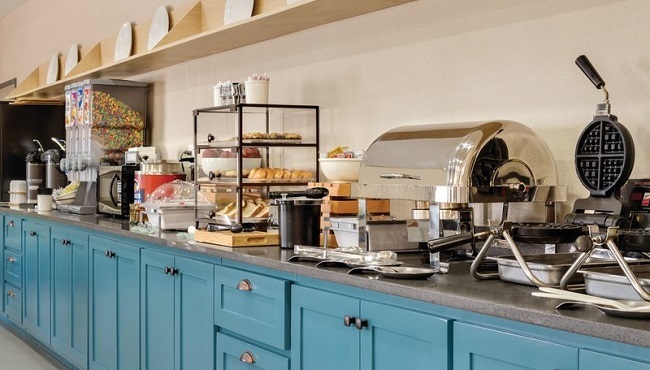 Resist the urge to hit the snooze alarm, and make your way to the complimentary hot, breakfast at the Country Inn & Suites in Goodlettsville. 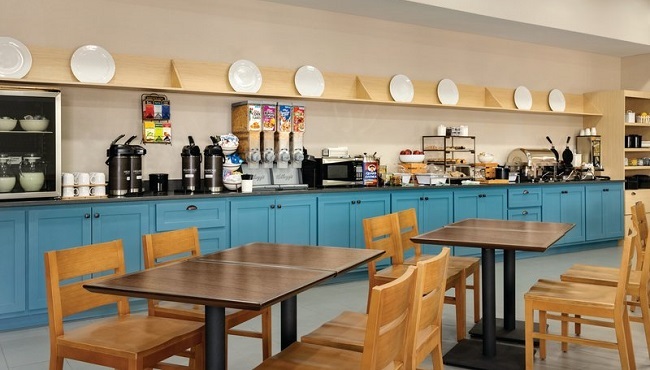 With fresh fruit, muffins, steaming coffee and cereal, our free, hot breakfast has something for every member of the family. We also offer a rotating selection of hot items to give you the energy you need for on-site meetings or sightseeing in nearby Nashville. Later in the day, plan out a delicious lunch or dinner at Goodlettsville-area restaurants like Chef’s Market and Las Palmas Mexican Restaurante. Daily, 6:00 a.m. - 9:00 a.m.